The unique Saniflo macerator range with integrated stainless-steel cutter allows the installation of a bathroom anywhere. Our Saniflo grey water pumps will enable the installation of a grey water point when your drain is too far away or simply too hard to get to. The Sanifos 250-500 below-ground pump is designed to take wastewater (kitchen and bathroom) from your complete home or commercial building. Choose Saniflo to install that office toilet that you always needed. Commercial application? Not a problem! 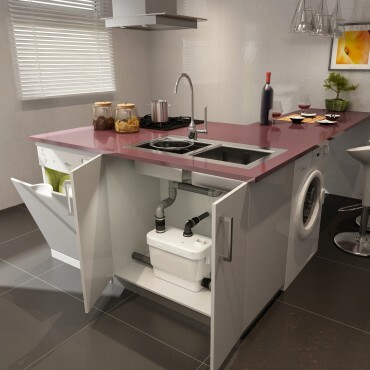 With Saniflo grey water pumps, installing that coffee station will not be a problem! Adding that drain point doesn’t need to cost lots of money. 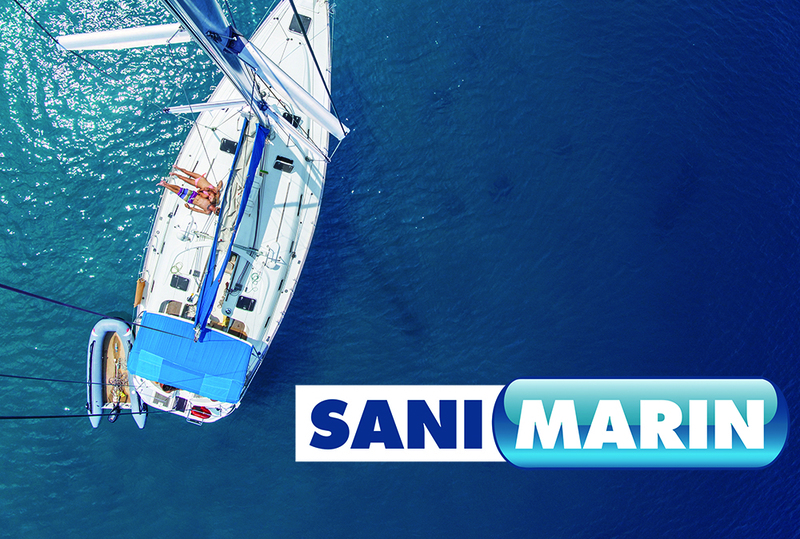 Saniflo is the leader in its market and a major player in the plumbing industry, as a result of our above-floor plumbing solution and constant innovation. Saniflo offers a complete range of macerating and grinding pump systems for both residential and commercial applications. The flexibility of Saniflo systems makes any sanitary application you can imagine possible. 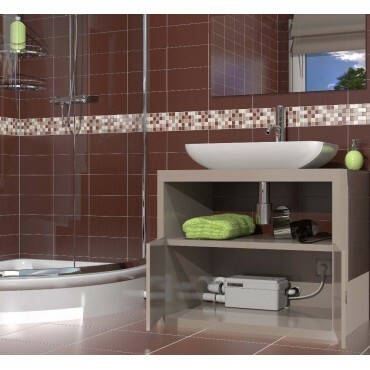 Whether it's a small project requiring drainage, like a guest bathroom or a granny flat, or whole buildings with multiple fixture units, Saniflo has a solution. All you need is water supply and electricity. Try Saniflo for your next bathroom addition or home project! 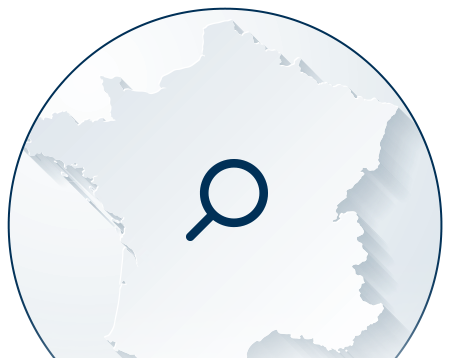 Find your nearest Saniflo partner!